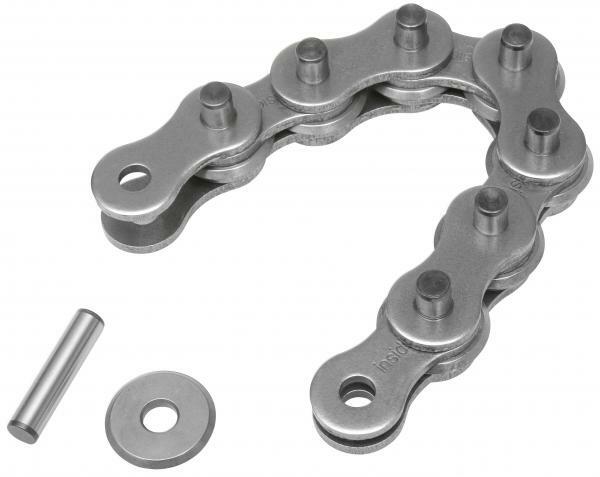 Reed -6, -8, -10 and -12 models for SC49 and SC59 can support chain extensions to expand the reach of the cutter. For instance, for the -6 model to become a -10 model, 2 extensions are needed. NOTE: Maximum Pipe Capacities must be followed before any chain extensions are considered.